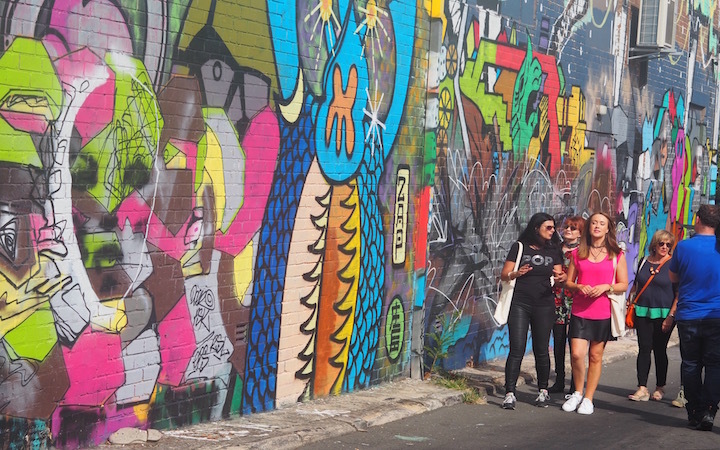 Learn from our local scouts how mural creation has shifted from illegal to coveted; discover original works by Sydney street artists now internationally recognised, and explore Sydney’s place in the wider graffiti scene. Feel like a local as you meet resident street artists, muralists, brewers, baristas, creatives and local characters. Does not include food and beverage expenses.